Melbourne-based, Australian Securities Exchange-listed platform and technology provider Praemium Ltd has unveiled a new online account-opening process for clients of its UK self-invested personal pension business. In other news, the company also announced that it’s expanded its separately managed account (SMA) proposition in Australia to include international securities for the first time – in order, it said, to give advisers and their clients cost-effective access to global investment opportunities. News of the new online account-opening feature for Praemium’s UK SIPP business was contained in a statement to the ASX this morning, which also revealed that the company had posted a 25% increase in revenue and other income for the six months to the end of December, helped by a reduction in its losses in its international business, in addition to registering record gross inflows for the period. Underlying EBITDA was A$4.2m (£2.37m, US$3.3m), for the period, a 51% increase on the same period a year earlier, and represented “the eighth consecutive half of profit increase”, Praemium said. 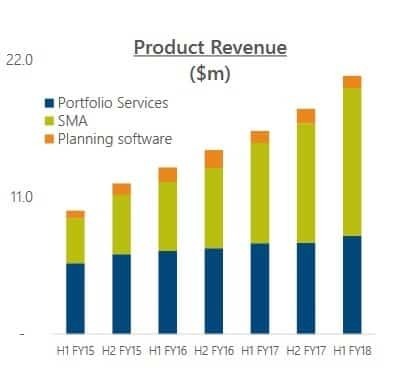 UK revenue and other income grew 34% in the six month period – which Praemium here calls its first half 2018, even though it occurred during the calendar year 2017 – while its EBITDA loss in Asia decreased by 18%, to $A600,000, with the completion of the testing phase of a major CRM project it has been undertaking in Hong Kong, the statement published this morning said. Praemium’s Hong Kong business had its origins in its 2008 acquisition of a Hong Kong-based provider of customer relationship management technology, WealthCraft Systems Ltd. At the time of that acquisition, the company said it planned to make use of the WealthCraft Systems CRM technology to expand its offering to its platform clients. Today’s financial news from Praemium comes around a month after it posted results for the three-month period also ending on 31 December, when it said platform inflows during the quarter were the “highest ever” since the company began in 2001. In a statement accompanying the results today, Praemium chief executive Michael Ohanessian said that the company remains “focused on maintaining our strong momentum to drive the international business toward profitability”. 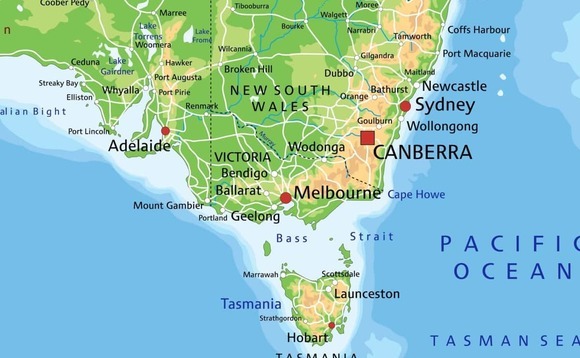 As reported, Praemium announced in 2016 its plans to acquire UK SIPP provider Wensley Mackay, and last month, Ohanessian was quoted in the Australian press as saying the company could be expected to invest further in the UK pensions market. In a statement last month, Praemium said its decision to add international model portfolios to its separately-managed accounts in Australia reflected “increased demand for globally diversified portfolios”, and noted that several model managers, “including Arnhem, Joseph Palmer & Sons and Watershed”, had been approved to run international models in the SMA scheme. These, it added, would provide access to 26 developed international markets that are constituents of the MSCI World Index. In the six months to the end of December, Praemium said it saw record inflows to its SMA investment platform, resulting in a 44% increase in SMA revenue, while portfolio services revenue increased 8% from higher portfolio numbers and growth in services to institutional clients. Praemium was founded in 2001 in Australia by Arthur Naodoumidis, a former IT consultant, and listed on the ASX in May, 2006. In addition to Australia, it maintains offices in Jersey, Hong Kong and the UK, where it has been present since 2008. A key part of the business are its separately-managed investment accounts; it says it currently has more than 300,000 active investor accounts, in addition to looking after more than 800 financial institution clients. Ohanessian returned to Praemium in May after having been ousted in February, following what one Australian newspaper referred to at the time as a shareholder “bunfight”. He first joined the company in 2011.